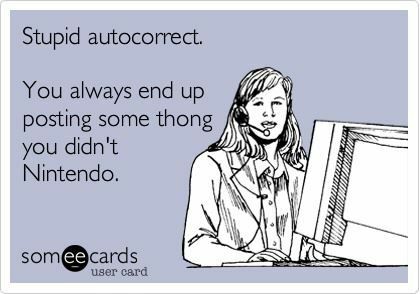 Monday Funnies: Damn You, Autocorrect! 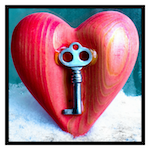 This entry was posted in Monday Funnies and tagged autocorrect, Monday Funnies, Ninento, Siri by Margaret. Bookmark the permalink. This absolutely *never* happens to me… and never at the worst possible /most embarrassing point. Never… really . You believe me, don’t you?